Coaches, directors, supervisors and conductors will all say the same thing: if you put in the work beforehand, the product will speak for itself. When composer Daniel Sadowski entered the renowned Bastyr chapel and recording studio, and found himself face-to-face with the orchestra, he had to remind himself of this fact. If all his work was done, there was nothing to worry about. Long before his recordings at Bastyr, Daniel was a seven-year-old with a keyboard and synesthetic tendencies. Even as a child, he saw a unique relationship between color and music. Colors seemed to evoke their own tone, and music (likewise) produced a range of hues in his mind. So when R2 games asked Daniel to score its 2014 release Stormthrone, a world of musical possibilities awaited. For a composer who hears music in color, Stormthrone is a dream come true. The artwork includes glowing violets, saturated blues and burning pinks, each contributing a new voice to the soundtrack. 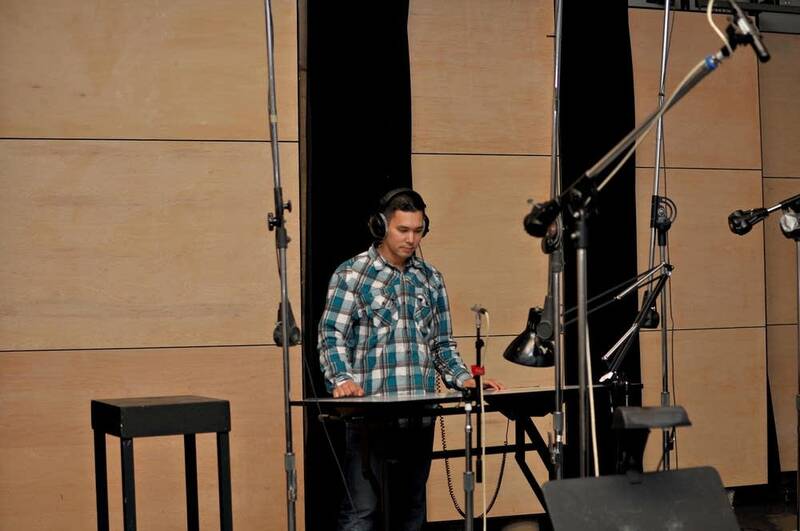 Daniel put in the work for a sample-based score, and when the developers decided to include a full orchestra, his tracks would be put to the test. Needless to say, the venerable Bastyr Chapel and Northwest Sinfonia delivered. In this episode, Daniel and Emily talk about the scores for Stormthrone and City of Steam, as well as the pressures of using live musicians.